 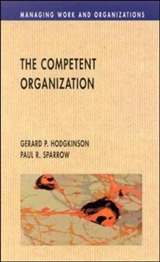 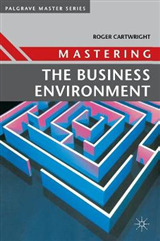 This cutting-edge introduction for all modern courses in Organizational Behaviour and Management has been thoroughly updated for the fifth edition. 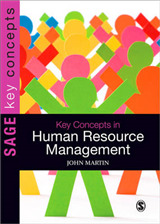 New material has been added, including a new chapter on complexity, change and development and increased material on learning and human resource management. 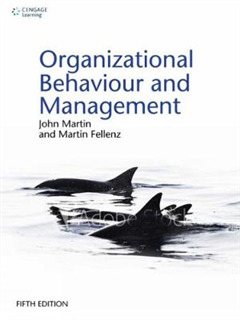 Informed by the latest research, Martin & Fellenz walk carefully through the fundamental topics with a focus on key issues - globalization and culture, ethics and corporate social responsibility, competitive pressures and organizational change - to leave students with a practical and open-minded grasp of organizational behaviour in the twenty-first century.